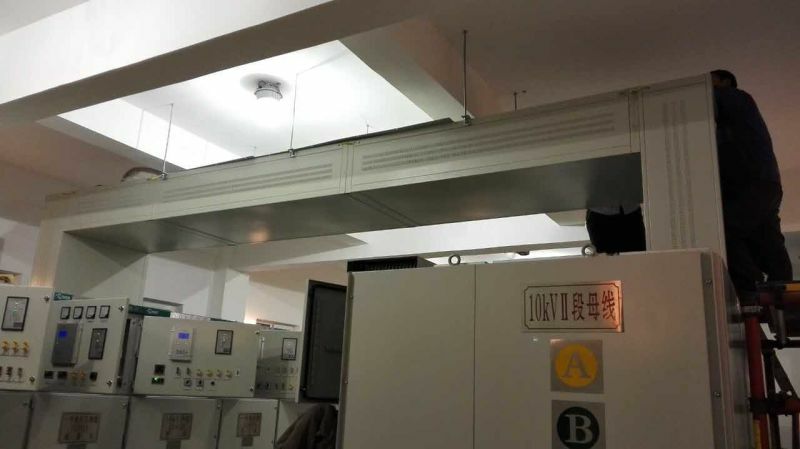 Our factory are profeesional in manufacturing in High Voltage Busbar Trunking System.High voltage copper Busbar using T2 pure copper as the main material for multi-wire connection provides a centralized location. 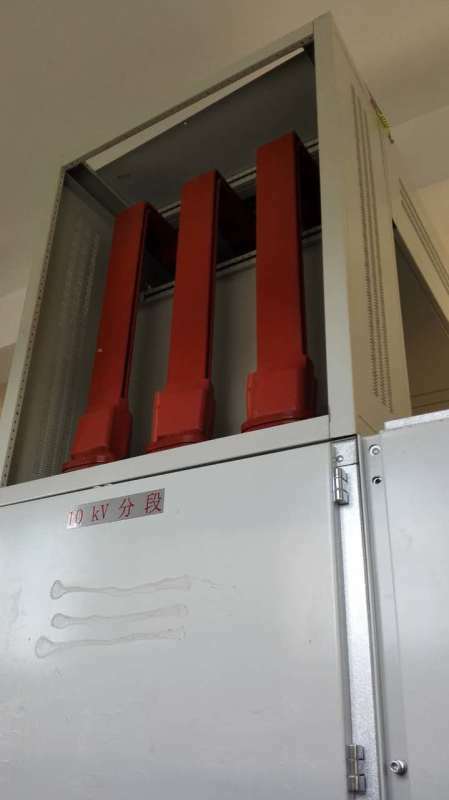 Electrical HV Busbar Trunking System can be installed in the tower, indoor and outdoor base stations, and any other requirements for grounding place. 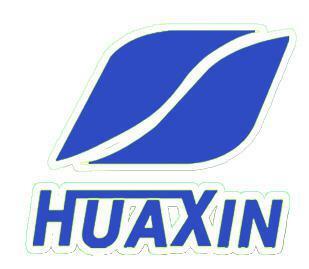 It is Strictly in accordance with the relevant IEC standard production of products for all types of terminal lugs, after surface treatment, good conductivity, no contact surface oxidation, to ensure a reliable electrical conductivity. The product is reasonable overall design, using standard insulators supporting and equipped with steel support, and finally fix in the desired position with expansion screws. 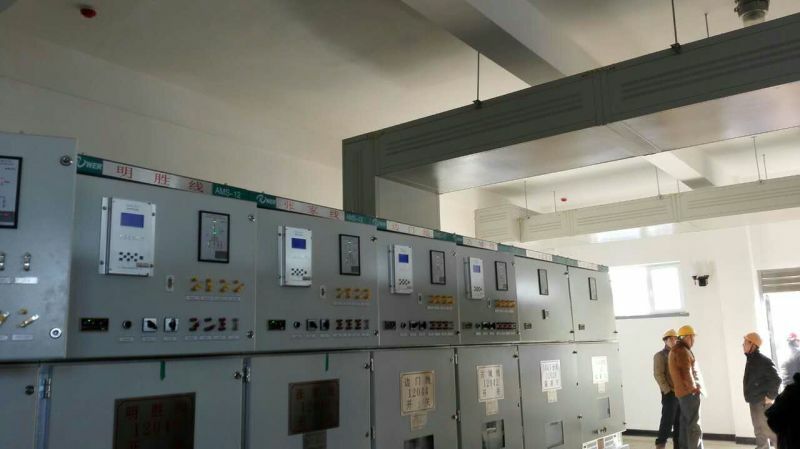 Looking for ideal High Voltage Busbar Trunking System Manufacturer & supplier ? We have a wide selection at great prices to help you get creative. 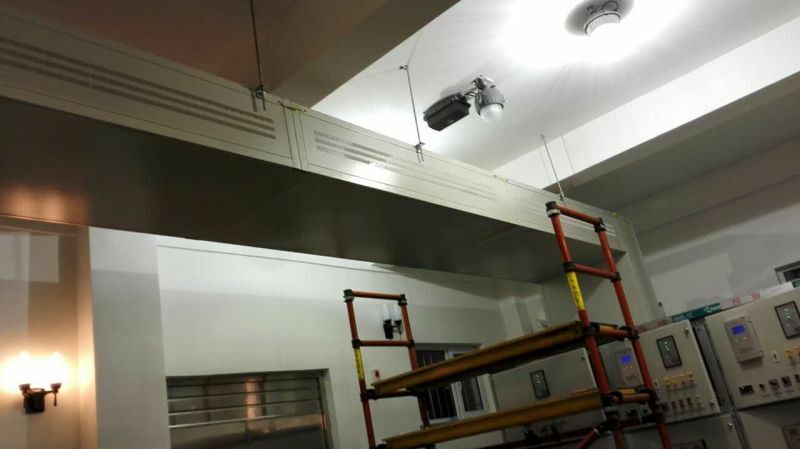 All the Electrical HV Busbar Trunking System are quality guaranteed. We are China Origin Factory of High Votage Copper Busbar. If you have any question, please feel free to contact us.